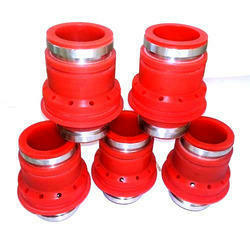 Providing you the best range of pu parts, polyurethane nozzles, pu hammers, pu pads, pu spacers and rubber bushings with effective & timely delivery. Focusing on the quality of the products, we are engaged in manufacturing a commendable range of PU Parts. 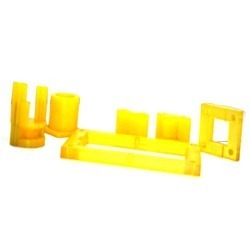 These parts are manufactured using high-grade polyurethane that is sourced from the authentic vendors of the industry. To eliminate defects, these parts are checked on various parameters by our quality controllers. Catering to the demands of customers as a manufacturer, we are engaged in providing Polyurethane Nozzles. Our offered nozzles are manufactured utilizing polyurethane and basic material that is obtained from the accredited vendors of the industry. Apart from this, we aim to dispatch these nozzles in stipulated time-period at the customers premises. 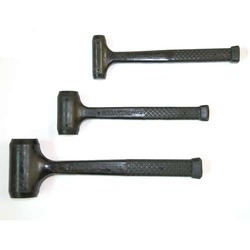 Meeting the demands of customers as a manufacturer, we are engaged in offering a wide range of PU Hammers. We have hired a team of adept and skilled professionals, who develop the entire range leaving no scope for defects. To muster huge client-base across the nationwide market, we offer these hammers at industry leading prices. Gained prominence in the industry as a manufacturer and supplier, we are engrossed in providing PU Pads. Used to install in conveyors, these pads are manufactured with sophistication in adherence to the guidelines laid in the industry. Apart from this, we are able to dispatch our range on-time, owing to our transportation facilities. 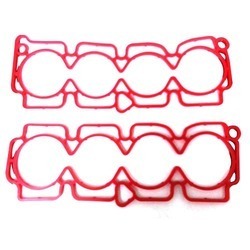 Innovation is our forte and we are engaged in manufacturing PU Spacers. 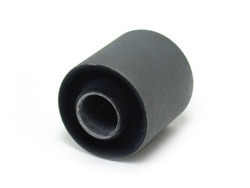 We manufacture these spacers using superior-grade polyurethane that is obtained from the reliable vendors of the industry. Owing to our vast distribution network, we are able to meet the urgent demands of customers in committed time-period. 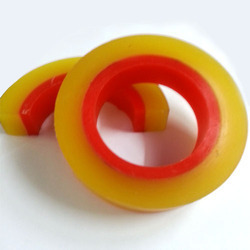 With the aid of modern machinery and technology, we have been able to manufacture Rubber PU Seals. Our offered seals are designed with perfection under the supervision of engineers, who hold extensive knowledge of this domain. To cater to the voluminous demands of customers, we have constructed a spacious warehouse facility. 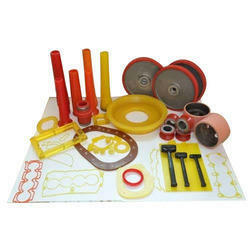 Looking for Rubber Components manufacturer ?